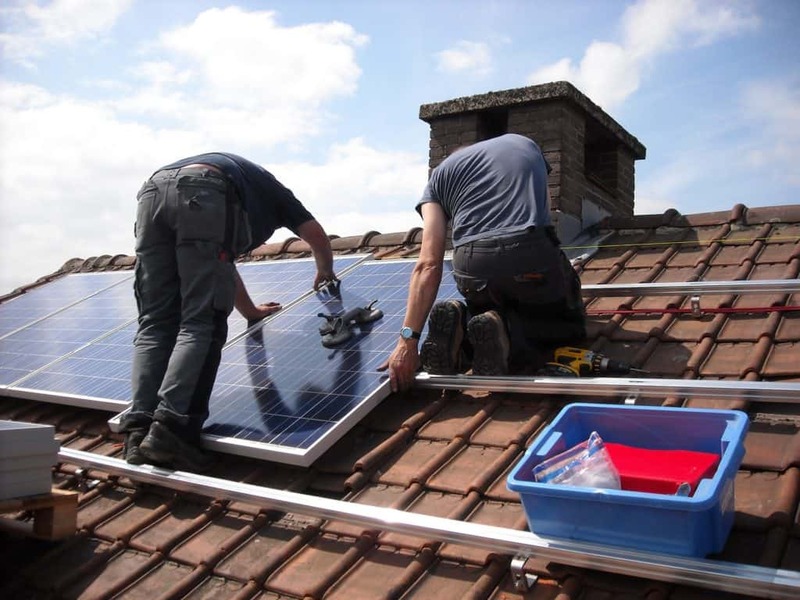 We often receive a few common questions from potential home solar buyers. One of the most repeated questions is, “How Long Do Solar Panels Last?” The answer to this question is vital as it might be the factor that determines whether or not you purchase your own home solar system. In this article we’ll discuss this question, give you some facts, and inform you on some helpful tips when dealing with solar panels. We want it to first be known that there are many different types of solar panels on the market. Some which last longer then others. In this example we are going to use monocrystalline as they are one of the most popular types of solar panels on the market. Quality monocrystalline panels typically have 25 – 30 year warranties. Meaning they tend to work for decades with out failing or having any issues at all. This is why solar panels are such a good investment. They run for years and rarely need maintenance or repairs. With that being said every once in awhile solar panels do fail, but this is usually do to bad manufacturing processes rather then the solar cells themselves. Sometimes companies don’t quality check the panels enough to make sure you don’t receive a faulty panel in the first place. This usually only occurs with cheap solar products from China or from non-regulated companies. The most common issues that occur to solar panels include water getting into the panel (due to faulty seals), cracking of the glass, or failed junction boxes. These issues can best be avoided by choosing solar companies that utilize the durable materials and have the best quality control possible. Other failures that are much more common then faulty panels come from components such as inverters. Inverters are responsible for converting the DC power from the solar panels into usable AC power. 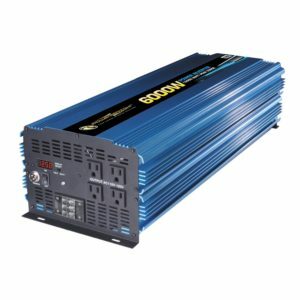 This AC power is then fed into the home where you use it for powering your appliances, lights, and outlets. On average inverters have warranties that last anywhere from 10 – 15 years. Unlike solar panels that slowly loose their efficiency, inverters usually just stop working. Fortunately, they tend to be relatively inexpensive and aren’t too hard to replace. This then leads us to the next issue. Solar panels tend to loose their efficiency as the years go on. Contrary to popular belief, this lost efficiency is very miniscule and don’t destroy the ROI of the solar panels. In fact, a study conducted by the National Renewable Energy Laboratory (NREL), concluded that on average solar panels lose about half of a percentage point of efficiency per year. This means that by the time the 25 year warranty is completed that the panels should be operating at about 88% of their original capacity. With that being said this photovoltaic degradation is very small and shouldn’t impact the overall ROI of your solar panels. It’s estimated that in around 10 years the solar panels will pay for themselves. Since these solar panels last years longer then that, its a no brainer that you should make the investment to purchase your own solar panels. Overall to answer this question in short, solar panels have a long lifespan of at least 25 years. If you purchase solar panels through a quality company then you’ll be guaranteed at least a quarter century of working solar panels. Just keep in mind that the warranty date is just the tip of the ice burg. Many solar panels last longer then the warranty date and have been working for 30 plus years. How Can I Expand The Lifespan Of My Solar Panels? The next question you might be asking yourself is “How can I expand the lifespan of my solar panels?” The answer to this question is honestly quite simple and will surprise most of you. Since solar panels don’t have any moving parts and are usually built with quality materials, they don’t require much maintenance. The most effective thing you can do to expand the lifespan of your panels to regularly clean them. Its recommended that every 6 months you have your solar panels be scrubbed and washed. By cleaning them you’re taking off all the dirt and grime that collects over time. This grime is very bad and can make your panels less effecient. This then translates to less energy which means less money being saved. For the most cost effective avenue we recommend purchasing your own solar cleaning tools. These tools allow you to effectively clean them while saving you money at the same time. The process only takes a few minutes and isn’t that hard. With that being said if you’re roof is very high or if you aren’t physically prepared to do this task, then calling the professionals might be the best option for you. In the end solar panels are one of the best investments you can make for your home. They typically pay for themselves in about 10 – 15 years and will consistently produce energy for decades after. We recommend purchasing solar panels for your own home as they will save you money while also saving the environment.